Sometimes you may need to figure out exactly what kind motherboard your PC is running on and ideally to do so without opening the computer case which is usually buried under your desk with tons wires around it. It’s actually surprising that it’s not that straightforward to get that info. Or, you wouldn’t be searching for it and eventually landed on this page. Hope we can help. 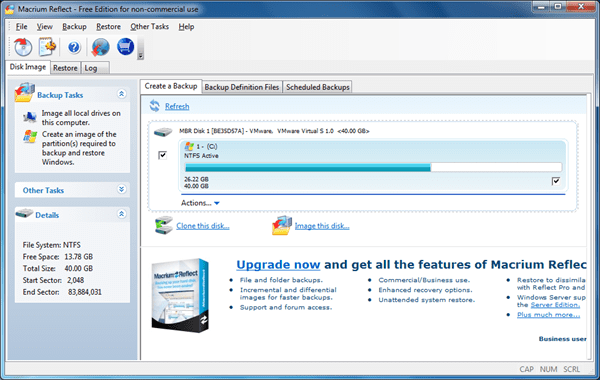 Here are a number of ways that you can do inside Windows 7. The first way to find out your computer’s motherboard natively is by going to System Information. 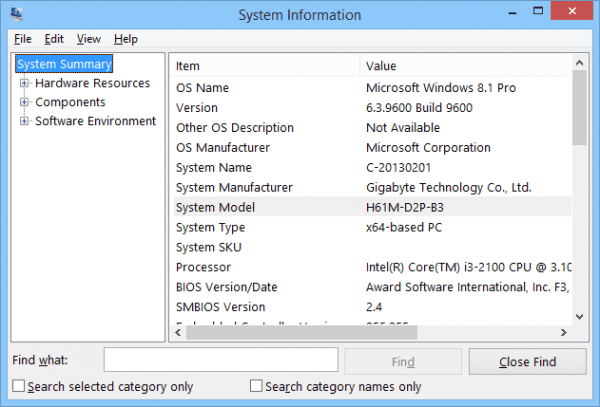 You can either do a Start menu search for “System Information” or launch msinfo32.exe from the Run dialog box to open it. 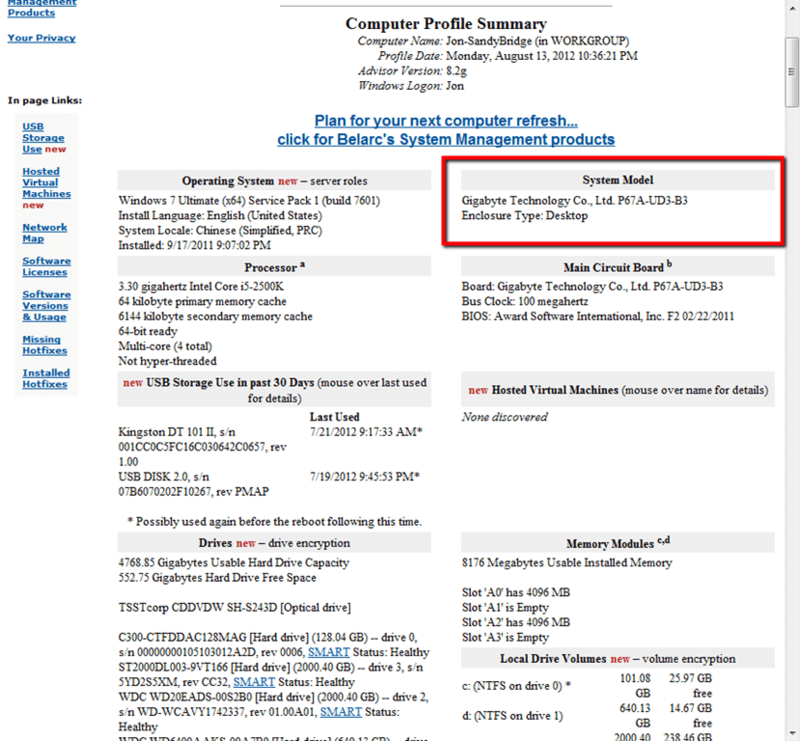 Then go to “System Summary” section and look for “System Model” on the main page. 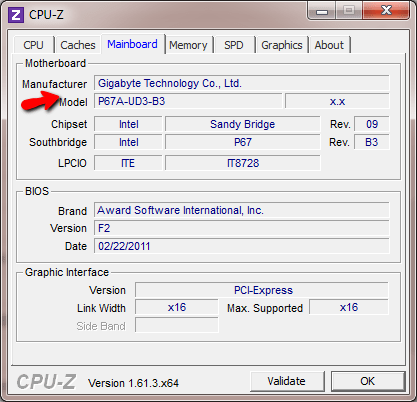 From there, you should be able to find out what kind motherboard your PC is running on. You will also find out which manufacture your motherboard was built from. Yes, this popular free portable utility that lets you see every little detail of your hardware configuration, including the motherboard (mainboard) model. 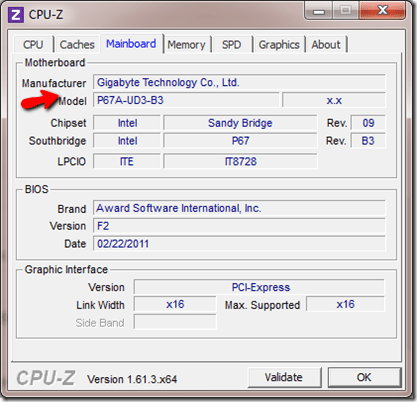 You can download the CPU-Z utility here. This is another freeware you can download and run the system scan. It generates a web page when it completes the scan. From that web page, you can find a lot more information than some of the other tools out there. You can find not only your motherboard model from the “System Model” section but also some of the interesting things you might not know as well. For instance, I was surprised that it actually was able to find all the USB storage that my computer was connected to in the last 30 days. Let’s save the best for the last. 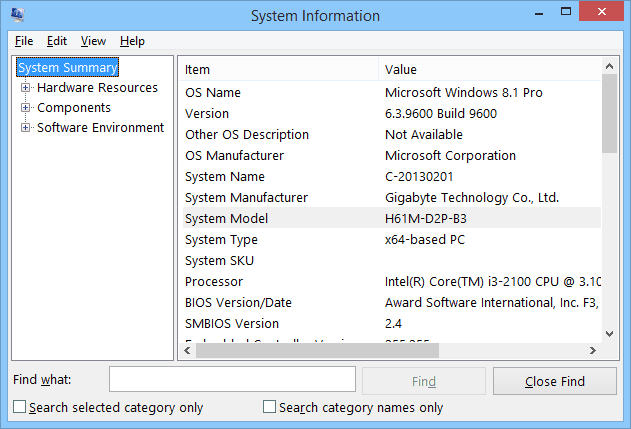 Yes, you can find out your motherboard model from Windows Command Prompt (cmd) as well. Running the following command will give you the motherboard name and UUID etc. For more cool commands you can run from the cmd, be sure to check out this guide here on all the commands you can type to get system info from. That’s it, use them wisely. 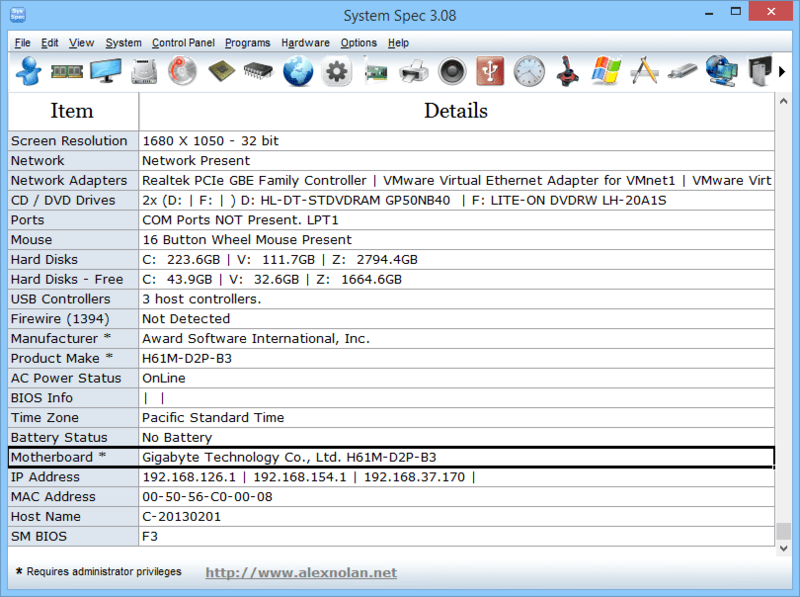 There is also another freeware called System Spec that you can use to gather the same information. It’s a tool that scans your computer and collects almost every single piece that runs on your computer and displays all of them to you in each category. Hi,i robert,i tried all these steps but its still showing me ”To be filled by O.E.M.”everytimes.What is this O.E.M. and why is this happening.Please help me to find my motherboard original model name.The same case is happening at all steps.Please help me.Thanks in advance…..
Oem is the version of windows that wont let you change your motherboard, so good luck. Really appreciate the post. I had a hard time trying to figure out what my motherboard was until i came upon this post (I’m a newb at this). 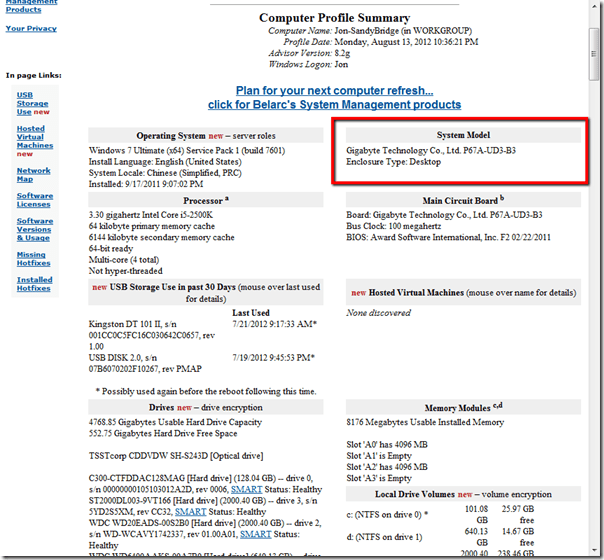 Now i’m able to find my BIOS online and update. Thanks!